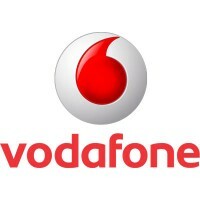 Fox Marble Holdings plc (LON: FOX) CEO Chris Gilbert talks to DirectorsTalk about its latest operating update. Chris talks us through the highlights, explains how the proceeds from its share issue will be used, plans to open further offices and just what else should investors be looking out for over the coming months. Fox Marble, is a marble production, processing and distribution company in Kosovo and the Balkans region. 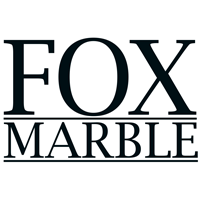 Fox Marble Holdings plc holds 40 year mining licences for six separate marble quarries with a maiden JORC resource indicating an in-situ valuation of approximately Euro 16.5 billion. Fox has taken three of the six sites into production (the Drini and Maleshevë quarries, both in Kosovo and from the Prilep Quarry in Macedonia) and continues to increase production. Notably, Fox has access to over 300 million cubic metres (over 1bn tons) of premium quality marble.